Welcome to part one of our series focusing on contract optimization. The Falcon X Heavy rocket does not just arrive in space by chance. A calculated approach to success requires the necessary components, combined with multiple stages to achieve escape velocity. The cumulative effect of the stages propel it to its destination. Let me take you on a similar journey from a simple contract repository to Contract Optimization using the same multi-stage approach. Your organizational destination should be to increase company velocity as it pertains to Sales and Contract Management. Specifically, more closed deals with faster turn-around times, optimizing your people and processes to their maximum potential. True Contract Optimization requires multiple levels (stages) in order to achieve the full velocity and benefits. Stage One – All contracts in an electronic repository. Clients that utilize contract management but have not invested in the additional stages experience common challenges that only Optimization can address. 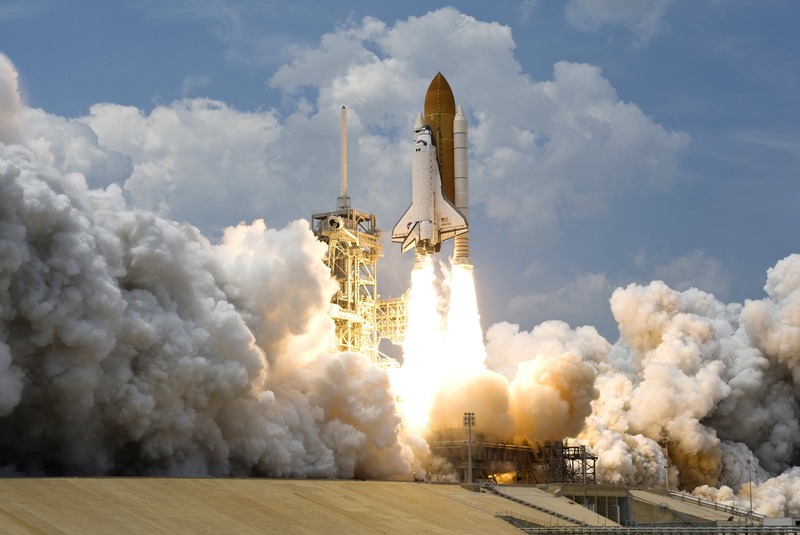 Optimization, like the rocket, builds on prior stages to increase the velocity. Stage One addresses wasted time locating contacts –A single repository WITH metadata reduces time spent locating contracts. It minimizes the risk of multiple versions of a single contract and increases the success of locating the correct contract and its related contracts including amendments and/or renewals. Stage Three addresses immature contract processes – a defined process and automation are the keys to success here. Applications that can provide templates, manage legally approved clauses, provide cycle time reporting (measure request to activation contract processing time as well as interim contract steps) automated approvals, and e-signature reduce the overall time for contract processing. Having a defined process that is measurable, improves productivity, leads to process improvement, and ultimately provides visibility within the process and reduced costs. Stage Four deals with obligation management along with contract risk assessment – having a tool to manage obligations such as SLAs or uplift at renewal time, insures that obligations are met proactively. Using standard legally approved language minimizes the rogue use of terms and conditions. Performing assessments on contracts results in a contract risk rating, identifying high-risk contracts. Effectively managing obligations and risk leads to increased compliance and minimizes exposure to unnecessary litigation and fines and increased revenue. Stage Five is the culmination of all the prior stages and optionally provides the ability to create CLM integrations to upstream and downstream systems (i.e, billing and provisioning) – at this stage, the enterprise is maximizing all the business value from contracts. As stated in the earlier part of this blog, that directly influences Sales Cycle time reduction. Special thanks to Josh Sangster of Statêra for his contributions to the information used this blog.